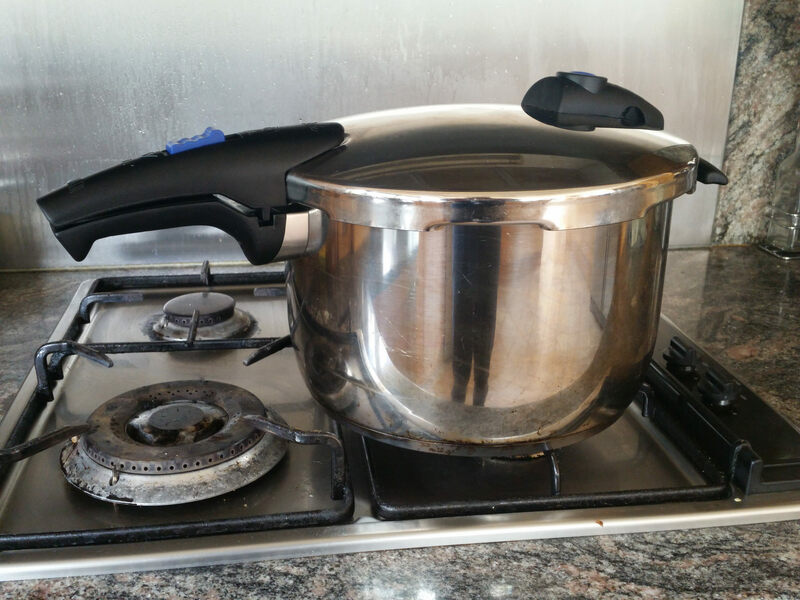 Measuring temperature in a kitchen is important to ensure that food is cooked as desired and is handled and served in a safe manner. Using visual indicators to judge temperature is an inherantly unreliable method which can result in food being under or over ccoked with dangerous or unpleasant results. Thermometers are a critical food safety tool in commercial kitchens with multiple purposes including ensuring food is cooked to safe temperatures , food is stored at cool enough temperatures, and that dishes and utensils are washed at high enough tempertures. In some instances such as tempering chocolate where temperature needs to be accurate within a degree or two a thermometer is a very valuable tool which makes life easier and helps ensure success. There are many different types of thermometers which are used in cooking and the general types are described here. 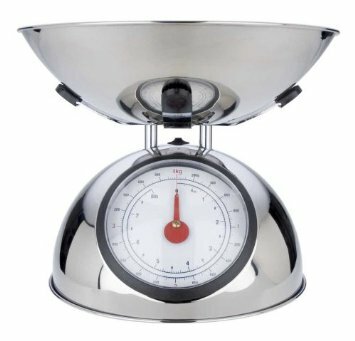 With many ingredients measured by weight kitchen scales are an essential tool in any kitchen to ensure accuracy when creating recipes and recreating great food from recipes. 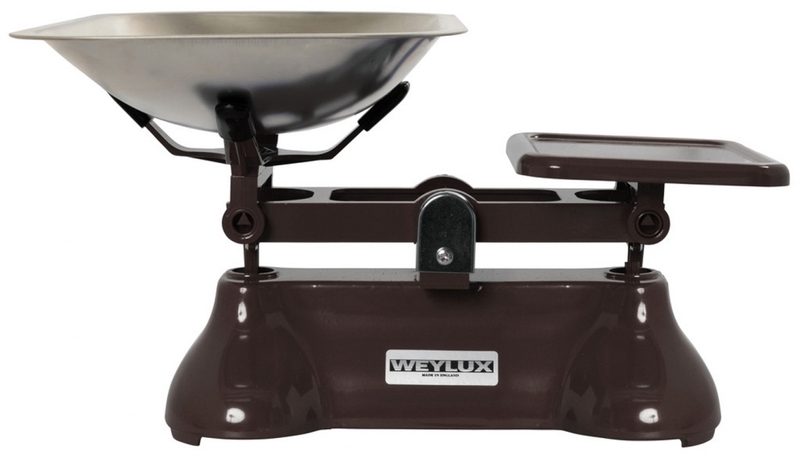 Scales come in 3 broad styles each of which have their own pro's and con's. If you are looking for unerring accuracy, speed and functionality then electronic scales are the right choice; When selecting electronic scales make sure that they can weigh as much as much as you need with the accuracy you need, also make sure that they can easily be switched between metric and imperial measurement systems so you can use recipes from other countries. It is not uncommon for scales to be able measure up to 11lb (5 kilograms) or more with 0.05 oz (1 gram) accuracy. Electronic scales almost always have the "tare" feature which allows you to easily zero them with a bowl or other ingredients already on them so you can easily measure new ingredients as if adding from a zero base, do not buy a set without this feature. If you want a retro look along with the convenience of ease of use then spring scales may be the right choice for you. These scales rely on a spring stretching or compressing in proportion to the amount of weight placed on them and are fine for rough measurements but are not typically very precise. Some Spring scales come with a tare function which allows you to zero out the scale and measure only what is added . Spring scales can look great on your bench but be prepared for a large price tag if you need high accuracy. If you are looking for for accurate scales which will work reliably without batteries and look great sitting on your bench then balance scales are worth considering, especially if you are not in a rush. These scales work by placing ingredients on one side of the scale and balancing against known weights which are added to the other end of a horizontal bar. Weights can be purchased in metric and imperial sets allowing measurements to be made in both systems. This is my favorite tool in the kitchen behind my Wusthoff Ikon knives. 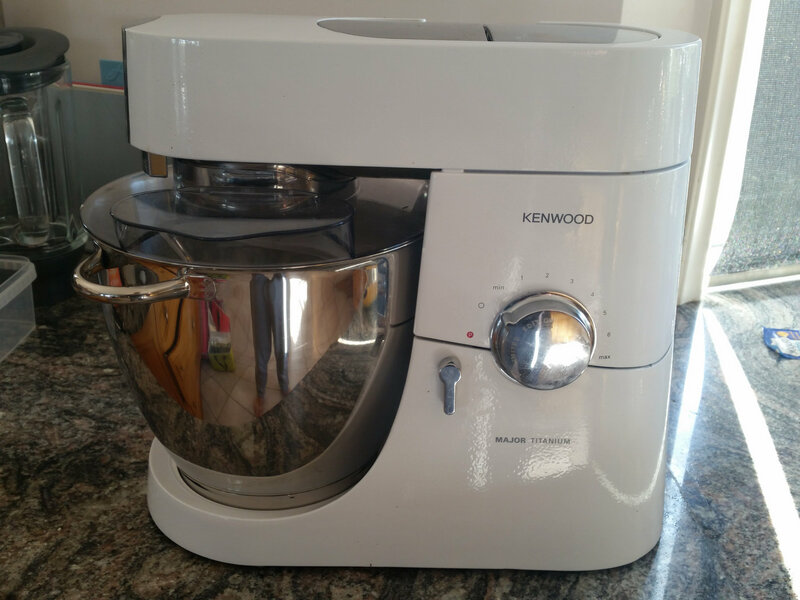 I have the KM80 Kitchen machine which is a high quality stand mixer and a lot more.